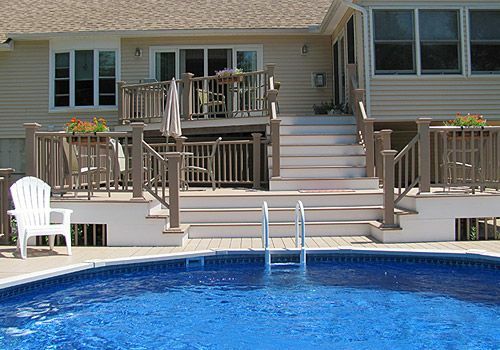 Enjoy your home to its fullest by having Strum's Construction install a Pool, Deck or Patio. Strum's can update and upgrade any room in your home or expand your space. Strum's is a fully insured local builder specializing in commercial & residential construction and remodeling. 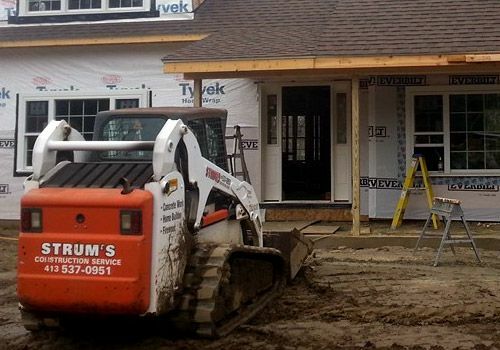 Strum's Construction Service can help you with all your Home or Commercial construction needs. 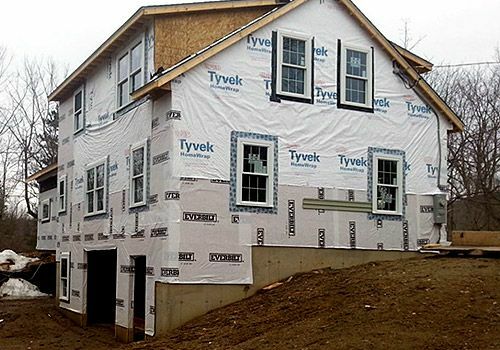 Strum's Construction can build your next custom home tailored to your specifications. 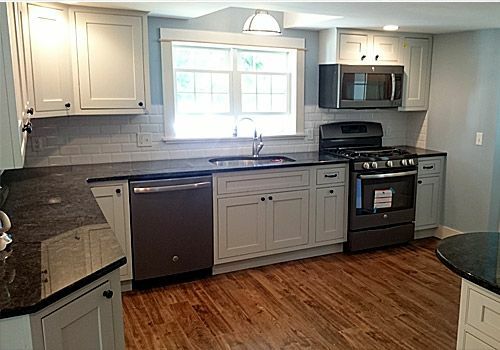 Strum's is your trusted local residential and commercial contractor in Western Ma. Enjoy your home and enhance the value by having Strum's build you a pool, deck or patio. Licensed and qualified for all residential and commercial site development needs.